As Indieflicks made their Liverpool debut this month, Getintothis’ Del Pike settled down for a celebration of independence. 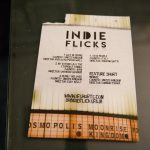 Indieflicks is a Manchester based monthly film festival who aim to take over the country with regular events, running simultaneously with the aim to showcase both home-grown and international independent cinema. 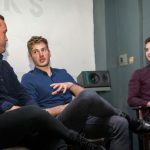 Run by new filmmakers who see the need to spread the word and use events such as these to encourage networking and awareness of the indie film scene, their Liverpool debut took place at the Small Cinema this month. 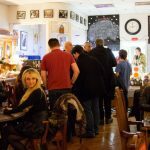 For those unfamiliar with the venue, it is a hidden treasure on Victoria Street that celebrates independent, low key, cult and international cinema, the perfect place for Indieflicks to host their nights. 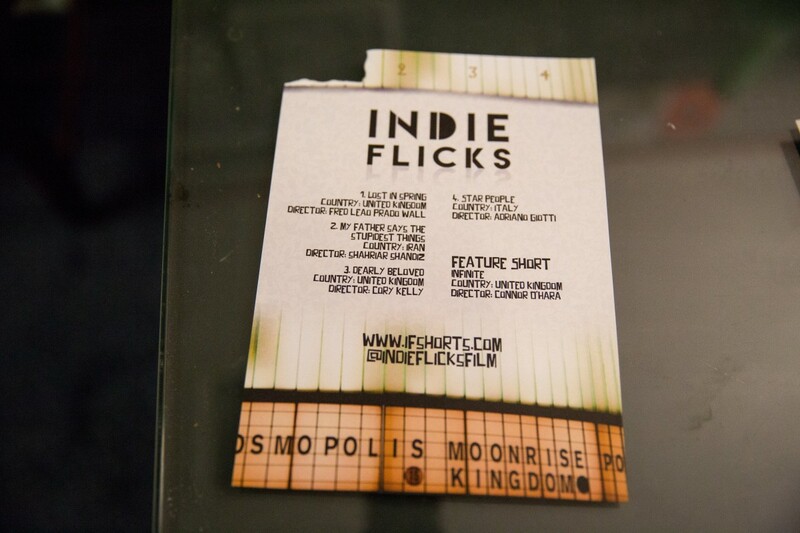 The first instalment featured four short films and one feature short with some interactive activities. Lost in Spring, a UK film by Fred Leao Prado Wall told the bittersweet tale of a primary school girl who finds confidence in a chance encounter with a film crew in the park, this determines her career as an actress. Cut to her suffering stage fright before her school production of Sherlock Holmes and its Cutesville all the way. The performance from the child is outstanding and this is a positive upbeat start to the evening. We are asked to vote for our favourite short film tonight alongside the identical evening taking place in Manchester. The winner is the second movie, My Father Says the Stupidest Things, an Iranian production directed by Shariar Shandiz but set in Paris with a French cast. The simplest idea, a young guy on the evening shift as a cashier in a mini-mart, faced with a queue of increasingly intriguing customers, each with a story that unfolds with their shopping. The arrival of a pretty girl leads to an unexpected train of events. It is a hilarious short that is incredibly well cast. Dearly Beloved, directed by Cory Kelly is a British short that includes contributions from Indieflicks personnel. A wedding set gangster tale with a twist, equally mixing humour with violence. The final piece in the first half is Star People, a hard hitting tale from Italy, directed by Adriano Giotti, dealing with eating disorders against the background of a passionate relationship in Rome. Shocking and explicit, but beautifully shot, this film showed how diverse the choices were tonight, particularly compared to Lost in Spring. A short break is followed by a Q and A with low budget feature director Rob Ager who also hosts online film analysis podcasts. It’s a worthy opportunity for new filmmakers to interact with someone who has been there and done it. The feature short of the evening is Infinite, made by the Surrey based collective Lowkey Films and is a stunning piece that deals with a young man’s dying wish to his close circle of friends. The wish is based around building a bonfire to burn objects that have special meaning to them, and is clearly a project that has deeper meaning to the filmmakers themselves. Beautifully acted and shot it is an exercise in how careful planning, imagination and patience can create wonderful things. A Q and A with Infinite’s makers is entertaining and insightful and leaves the audience wanting more. An experiment with facebook live also broadens the scale of the evening as people send questions across. December 7 sees Indieflicks return to the Small Cinema for round two. 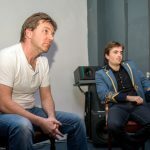 Anyone who has even the slightest interest in independent filmmaking should go down there as it is an exceptional event.